Italian brand Etro know how to craft striking suits that combine formal style with cutting-edge design - and a good splash of creative flair. 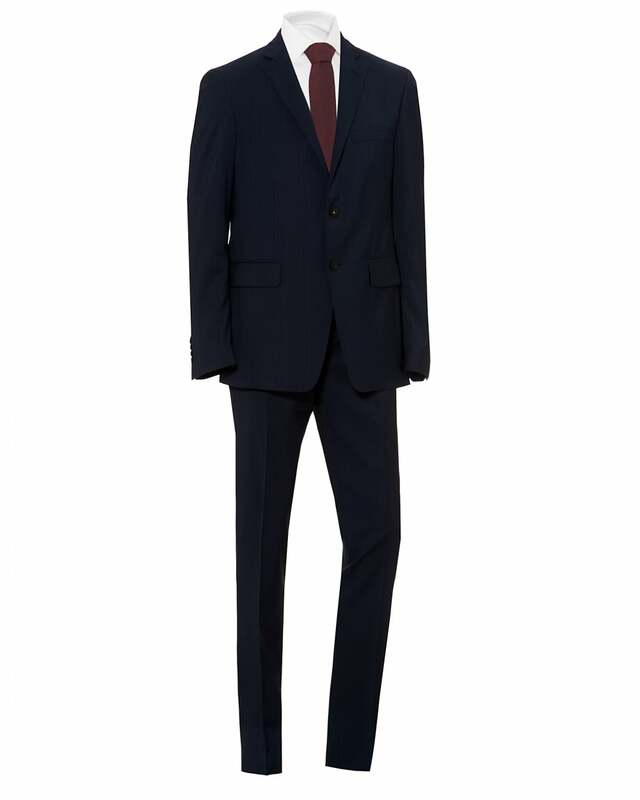 This crisp navy blue number is perfect for formal occasions. Go for a full Etro look with one of their modern shirts and, for extra formal events, an Etro tie.